As the setting of Sun Microsystems nears and the company prepares to be absorbed into Oracle, Sun is wheeling and dealing to make sure its server hardware survives the acquisition. IBM and HP have been busy offering Sun customers deals to leave their hardware and Unix-like operating system, Solaris for their “more reliable” alternatives. Sun is firing back with its own series of deals. Sun is offering up deals for servers running Sparc64-VII processors. If you buy one of these quad-core servers, they throw in the chassis for free and a 20 percent trade-in allowance. According to them, this could save you $600,000, although there are no public prices available for these “big iron” servers. They are also offering deals on many of their smaller servers, including ones running on Opteron Instanbul processors. 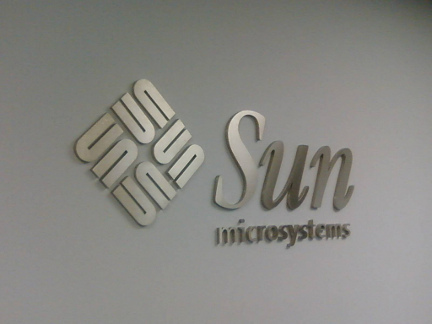 Sun Microsystems is known for its Sparc hardware as well as software ranging from the MySQL database server to Java. Recently, Sun’s shareholders voted to approve a deal that will hand over the company to Oracle. The media and Web have circulated with speculation about the future of both its hardware and software.